Finding good, inexpensive pinot noir is one of the bigger challenges in the wine world. But one that passes the test is the 2010 Rainstorm Oregon Pinot Noir, which sells for $15 or so. 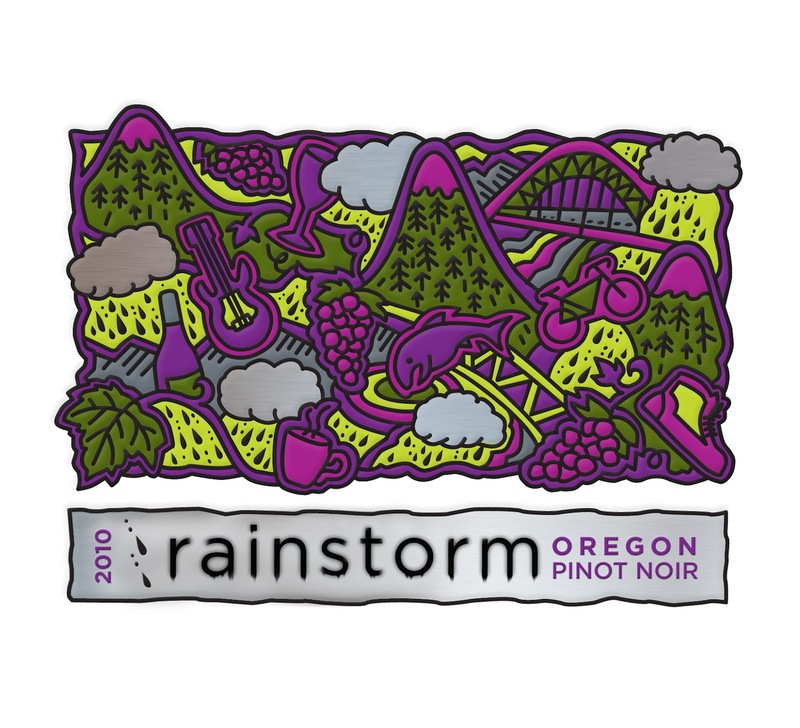 The fruit comes from two distinct Oregon regions, the cooler Willamette Valley in the north and the warmer and drier Umpqua Valley in the south. The 50-50 blend results in a wine that is fruit-forward and accessible and ready to drink now. That said, it did take a little while for it to open up when I sampled it the other night with a main course of chicken sautéed with mushrooms and white wine that my wife had made. It was enclosed at first with not much dimension. But then, after a half hour or so, a deliciously fruity, balanced and refreshing wine emerged that was perfect with the dish. Beyond its spicy cherry, raspberry and subtle blueberry tastes, just enough tannic structure and a subtle oak treatment give it nice complexity. Alcohol is just 12.5 percent, which makes it easy to drink, served preferably after it is slightly chilled. Wine received as a press sample.